In a dessert, on an omelette, over popcorn or aubergines. These are just some of the dishes that you can combine with cane honey, a sweet and tasty product which is made exclusively in Málaga, although it is sold throughout Spain and in countries such as Germany, Israel and Belgium. Frigiliana, a village in the Axarquía area, is the home of this nectar which will bring your senses to life. Cane honey is obtained from sugar cane, a plant typical to south-east Asia. But... how did it get to Axarquía? It was the Arabs who introduced sugar cane in the Iberian peninsula via the coasts of Málaga and Granada. In the 17th Century there was already a sugar factory in the municipality to mill the cane, and for 75 years this product has been produced exclusively at the Nuestra Señora del Carmen Sugar Factory in Frigiliana. Besides adding a unique taste to desserts and other meals, this product also offers significant health benefits. 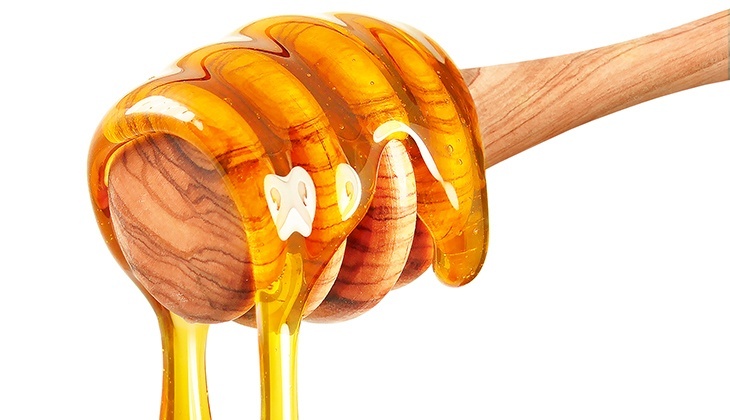 Al of the properties of cane honey are due to the fact that it is obtained after eliminating all of the impurities from the juice of the sugar cane. There are endless dishes that can be accompanied by delicious cane honey: meat (chicken, lamb, pork), fish (cod, cod omelette), vegetables (sweet potato), desserts, sponge cakes, in a glass of milk, with a glass of rum, with fruit or simply on a slice of toasted bread. 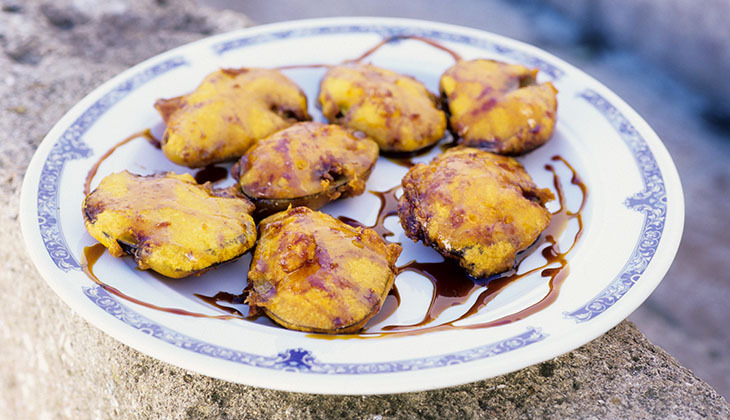 However, there is one dish that stands out above the rest and that is fried aubergines with cane honey, one of Andalusia's most popular dishes, which you can order at any bar or restaurant on the Costa del Sol. Since 2013 the municipality of Frigiliana has held a Cane Honey Day, where you can taste numerous dishes seasoned with this tasty product. The Nuestra Señora del Carmen Sugar Factory also opens its door on the day so that all residents can learn about the production process. This is, without a doubt, a unique experience, taking into account that it is something that can only be seen there. Since 1995 production has risen from 180 to almost 500 tons per year.